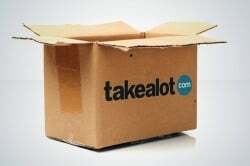 Is MTN Group Ltd. on the verge of being chased out of its biggest market? 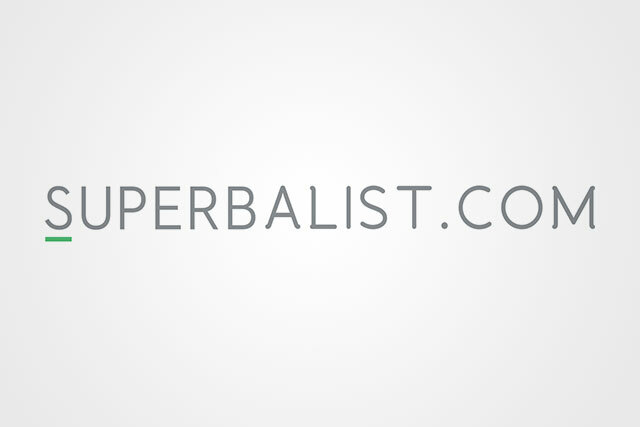 Not a bit of it, according to Chief Executive Officer Rob Shuter. 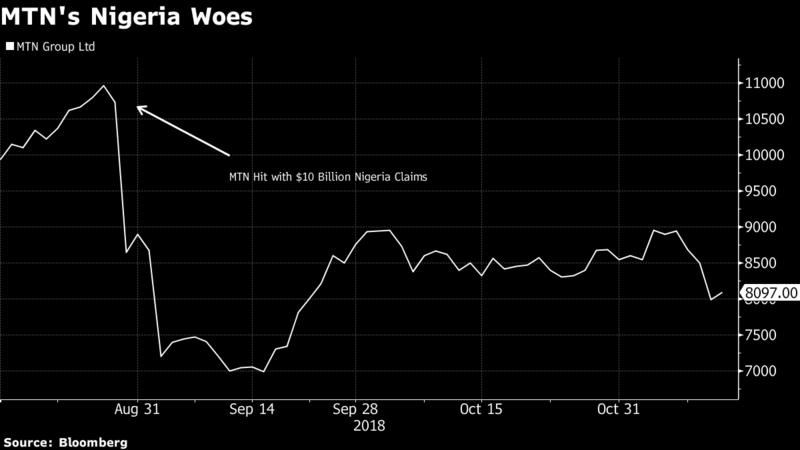 Shrugging off the small matter of $10.1 billion of claims against Africa’s largest wireless carrier in Nigeria, Shuter told a conference in Cape Town on Tuesday that MTN will apply for a mobile-money license in the country in the next month. That’ll be followed by a concerted financial-services roll out next year to its more than 60 million Nigerian subscribers. 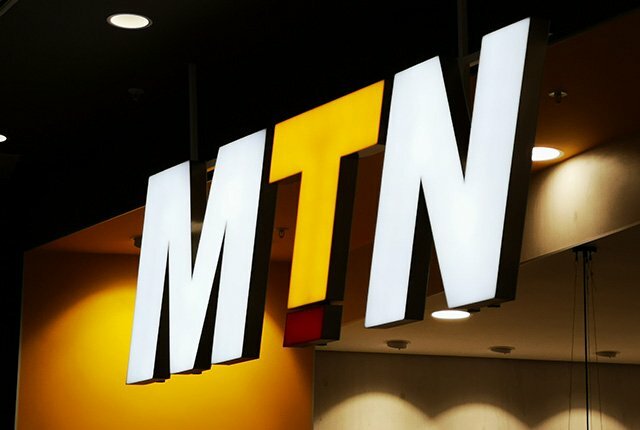 The pledge is a clear sign MTN is committed to Nigeria into 2019 and beyond, despite a run of disputes that’s cut its market value in half over the past three years. 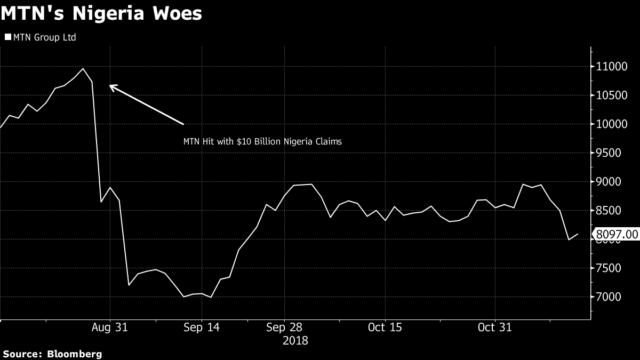 The latest of those troubles are an allegation by Nigeria’s central bank that MTN illegally repatriated $8.1 billion, and a separate claim that the wireless carrier owes $2 billion in back taxes. The crisis is so severe that South Africa’s Reserve Bank warned last week that the country’s entire financial system would be at risk, should MTN be forced to transfer the full $10.1 billion. A full withdrawal from Nigeria would be a “worst-case scenario,” the institution said in its Financial Stability Review. But for now, that doesn’t appear to be on the table. Sitting alongside the MTN CEO at the same conference, Nigerian Communications Commission Chairman Olabiyi Durojaiye said the regulator is “ready to work and co-operate” with the phone company. Shuter added that he’s working with the relevant authorities to get to a suitable resolution. 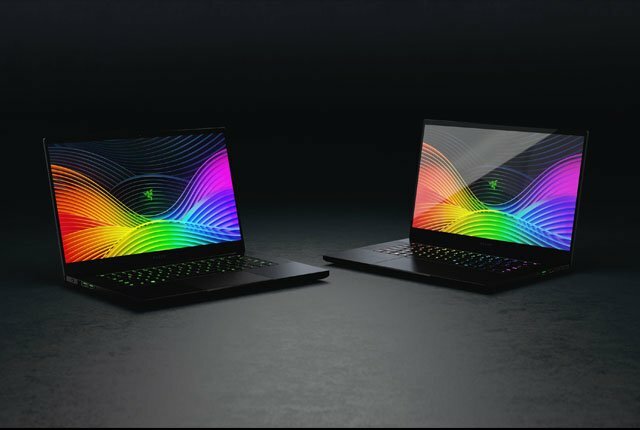 A deal is close, a person familiar with the matter said on Thursday, and Shuter may be making plans with an end game in sight.